Please note: online sales for this event have ended. You can buy badges online on the day of the tour at Stop #1, 607 Ashe Street. 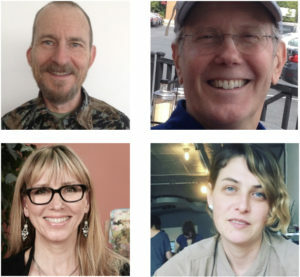 Hop on a bike or carpool with friends for this year’s Artist Studio Tours on Saturday, March 10 from 11am-3pm, and spend a luxurious, art-filled afternoon exploring the quirky and creative homes and workspaces of artists. 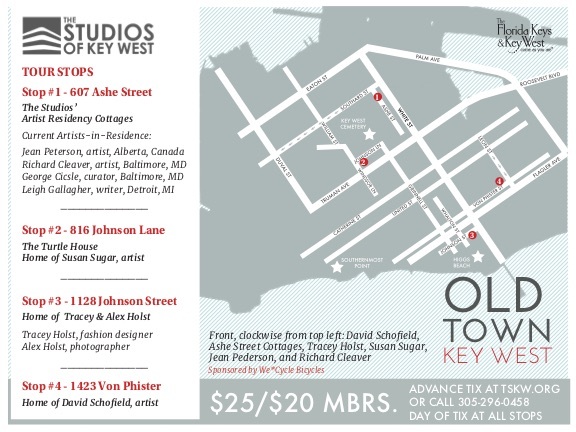 Produced by The Studios of Key West, the annual Studio Tours are one of the premiere art events of the season. We recommend starting the tour at Stop #1 – The Ashe Street Residency Cottages at 607 Ashe Street. Want to have lunch waiting for you when you arrive? You can pre-order a delicious half sandwich, plus chips and a drink from Cole’s Peace for only $7, and we’ll have it waiting for you at Stop #1 on the day of the tour. Enjoy it on the beautiful back deck of our Artist Residency cottages. Simply choose the Tour + Lunch option above and after checkout, you’ll be directed to a page where you can tell us what kind of sandwich you’d like. Click here for a list of sandwich options. In 2012, these charming Conch cottages were carefully renovated under the direction of local architect and artist Guillermo Orozco. Since then, the cottages, with live/workspaces that can accommodate up to four artists at a time, have been home to nearly 250 artist from around the globe. Susan Sugar paints the tumultuous, moody, dawn skies most people never appreciate or see. 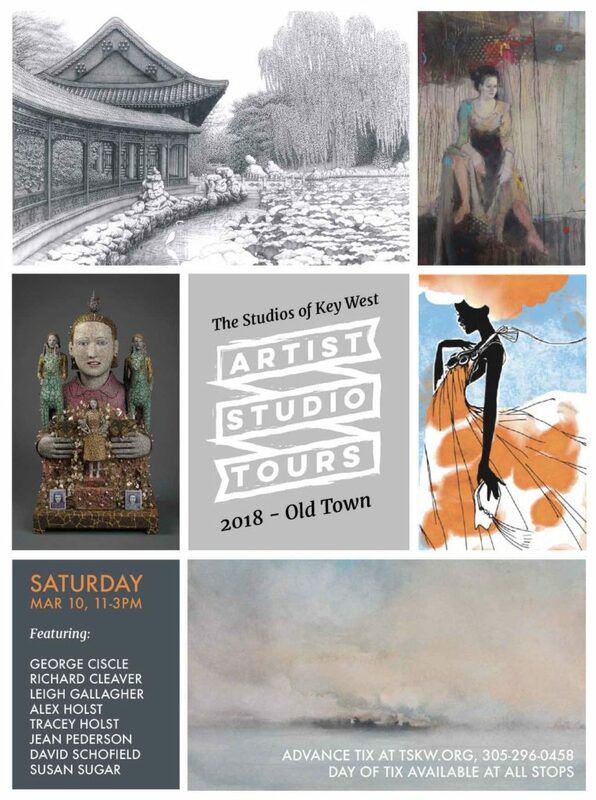 For the past 14 years she has focused on the sea and sky off the coast of Key West, capturing moments and the poetry of place. With a background in dance and architecture, she interprets life in terms of rhythm, space, and light, recreating what she sees with her brush. In 1976, Yale-educated architect Manfred Ibel bought the 500 square-foot “Turtle House” from the former owner, a man named Mr. Turtle. Over many years, with the help of his soon-to-be wife Susan Sugar, the property was renovated and developed, eventually expanding into an adjoining “twin” property that went on the market in 1986. A lush garden full of fruit trees and native flowers became the centerpiece of the home. 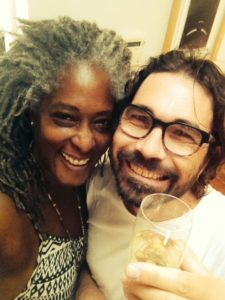 Holst’s style reflects her proud Caribbean heritage and the Key West Island style that she has embraced over the many years that she has lived on our Island Paradise. 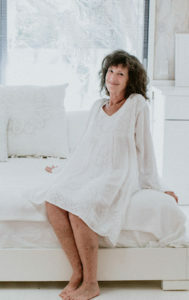 The beautiful and ageless collection is made in Key West of sustainably sourced cottons, linens and silks. Alex Holst – Photographer, welder, instructor. David Schofield has been drawing for the better part of 40 years. His first subjects were private homes and churches in the Chicago suburb where he grew up, and were an early indication of his strong interest in architecture and built structures. 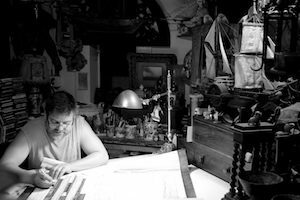 He had his first solo show in Key West in 1979 where he had established his studio and where he has lived and drawn ever since. His first New York City show followed 4 years later in 1983. David’s earliest large-scale work was of Manhattan cityscapes: entire blocks of classic (and often decaying) brownstones and elaborate cast-iron facades.